Sanford, now this is a must try restaurant if ever there were any to try here the food is amazing the ambience is great fun loving people. Sollys which goes through more than 30 pounds of butter for their classic butter burgers every day and its always on the menu. Ardent a new joint started again questions were asked to whether it would be successful and do well it offered real twist in the menus that they providing having foodstuffs that had gastronomical twist to it and you are sure to be surprised with the food they offer something crunchy salty or sweet that’s just the start a lot of foam to be used and gels I guess a visual treat as it is a treat for the tummy. Next comes in the place which will serve you the best frozen custard in all of Milwaukee yes its Leon’s open in all the seasons that are there these guys really know how to make a custard. People flock in at all times and seasons just to get a bite of their famous custards and hey when these things come in different flavors like raspberry and cinnamon what’s not to love. The next joint serves up food that all Americans would and could relate to yes its pizza and where do the people go for it Pizza Man now after a setback that they suffered, ok it wasn’t a setback it was a catastrophe when it burnt down but for all the lovers of pizza and fans of Pizza man its back up running again happily filly the stomachs and spreading joy for the people around. Their most loved pizza the Artichoke A La Mode pizza is back up on the menu and it is a must try so, get running and have a taste of goodness. Their parent company in New York has ventured into other businesses as well. A new American Haven is on the rise and it gives a spectacular view from atop its humble yet trendy palate and when I say trendy I don’t just mean trendy cause of the way they serve it its mainly because they know how to make good food and more often than not they end up making gob smacking dishes. Owning a wood fired oven has its perks as the food prepared in it has a rustic feel to eat and boy isn’t it delicious. Putting your thoughts about Bud Selig’s tenure as MLB Commish aside, one thing can be said for certain the man did know his deli very well. That’s why we now have Jakes and this guy has invested a lot of money to keep his beloved deli food running but which has been on since 1955 now we wouldn’t want such a legacy just going to the ruins would we?. A star attraction there is the corned beef which is ground up by hand and prepared fresh every day a treat for the people who love food in general. What can be said about the town of Milwaukee the town has varied tastes it’s called a blue collar town and then from the name its evident that the taste would be the same. They love their burgers their steaks, and the finger food and the different varieties of it you find in bars is found abundantly here and it’s not surprising as they have well… they have more bars here than anything else. The Classic spots always attract people and it’s no different here and with the emergence of new and upcoming restaurant’s it will just cement Milwaukee in the food folk lore. 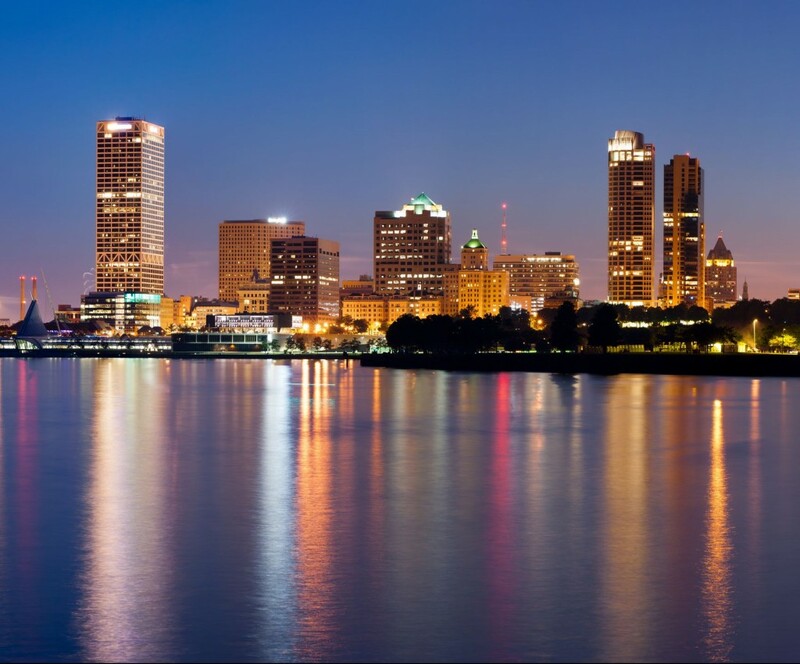 Read on to find out the top grub spots in Milwaukee!